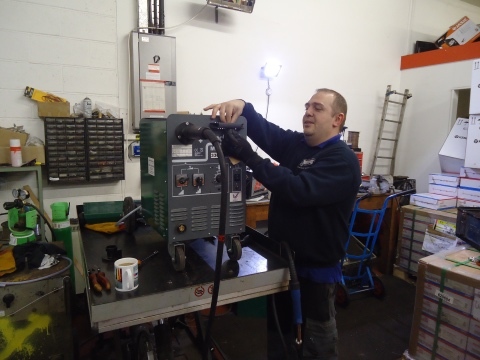 We have a fully equipped Service Centre with two qualified engineers for all your needs. 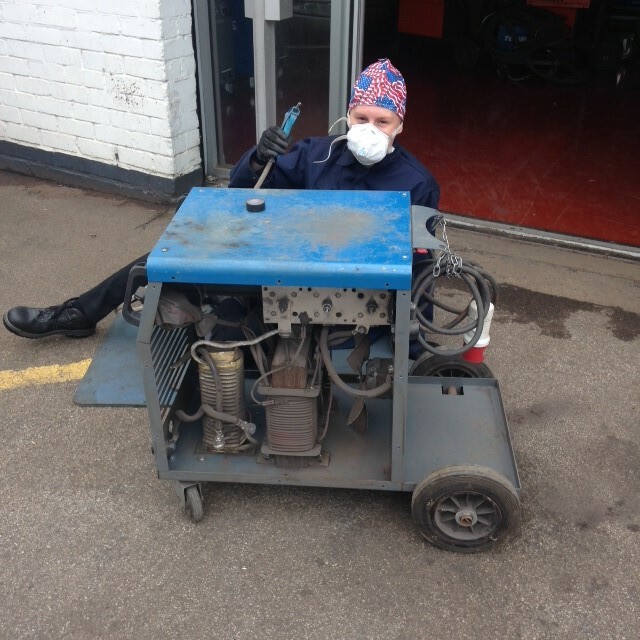 If you require a machine repair or service please give us a call. We can Repair on site or at our fully equipped service centre.We also can offer a Calibration service for your calibration needs and we can also CP7 test and certify your Gas Equipment. 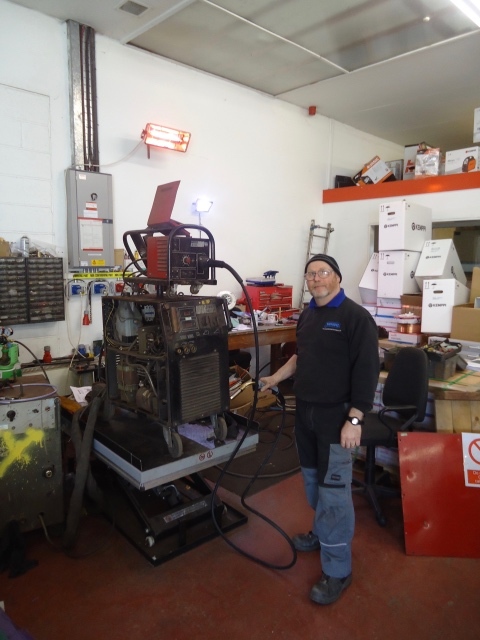 With two qualified service engineers we can repair and service a vast range of welding equipment. We have a fully equipped in house service centre or we can visit you on site. We can offer a variety of services which include machine calibrations and also offer CP7 gas checks that all come with certification. Let our qualified team help with your requirements. We have an experienced service department with over 30 years experience. We can visit you on site or have your equipment collected and brought back to our fully equipped service centre.